Welcome to Goodley Entertainment Group, Inc. Your Connection to Great Music for Great Events. 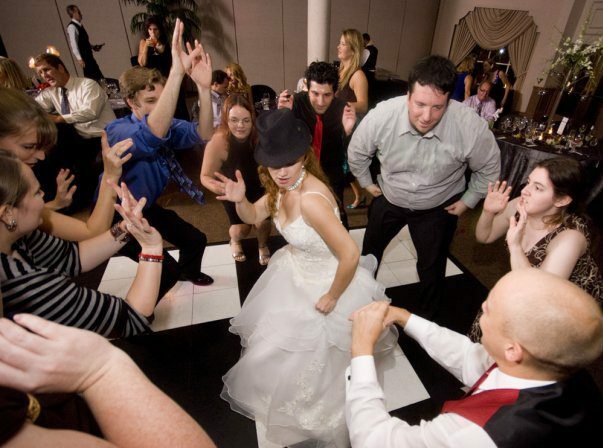 If you need a band, DJ, classical ensemble or specialty performer, Goodley Entertainment Group is your source. Our agency has a wide variety of entertainment ranging from live bands and DJs to steel drummers and violinists. We specialize in wedding receptions and provide music for anniversaries, corporate events, country club functions, school dances or just about any kind of party that needs great entertainment. We place entertainment frequently at many of the popular venues in the Sarasota, Bradenton, Venice, and Boca Grande area for private and public events, giving customers the benefit of our experience with their venue’s logistics and policies. After spending nearly thirty years connecting customers with the best entertainers for their special events, we have developed relationships with many of the most popular event venues in the area including The Ritz-Carlton Sarasota, Marie Selby Botanical Gardens, The Resort at the Longboat Key Club, the Lido Beach Resort, John and Mable Ringling Museum of Art, The Oaks Club, Bay Preserve at Osprey, Boca Grande Club and the Gasparilla Inn Beach Club. The agency has years of working and networking with other types of professionals in the event industry, such as events coordinators or caterers, and has extensive experience coordinating with these professionals. Booking through Goodley Entertainment Group ensures you professional entertainment that will be on time, dressed appropriately, experienced, and talented. Music and entertainment are essential parts of any event and Goodley Entertainment Group knows the most talented and professional acts to bring your vision to life. "Goodley Entertainment provided top-notch music for my daughter's wedding. You won't be disappointed!" "He exceeded all of our expectations. He was a pleasure to work with and kept the party alive. The dance floor was packed the entire night!" "The music can really make or break your event and in this case made our wedding!! EVERYONE was on the dance floor! He had a great mix and played everything we asked for. He's the best!" Have a question? Need a Quote? Let’s start a discussion. Copyright © 2016 Goodley Entertainment. All Rights Reserved.